Brittany is a sultry long wig from Amore. Soft curvaceous long layers command attention and define the essence of this glamorous look. 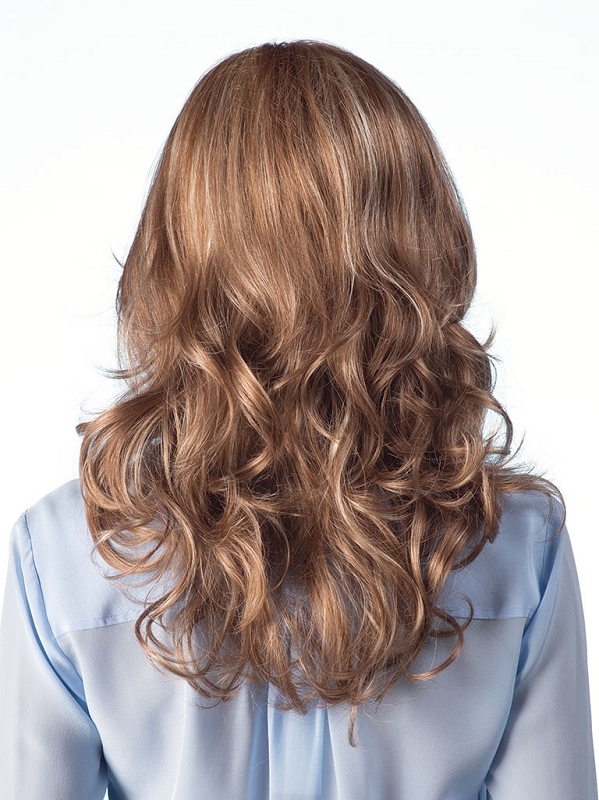 Brittany also features a monofilament top for easy, styling versatility.